3-Nellie May Harvey was born on 11 Oct 1896 in Dairy Plains, Deloraine, Tasmania and died on 23 Aug 1979 in Burnie, Tasmania, Australia at age 82. Nellie married James Howard Saward, son of John Henry Saward and Mary Ann Howard, on 31 Mar 1920 in Myalla, Wynyard. James was born on 6 Mar 1888 in Ridley and died on 13 Sep 1968 in Wynyard, Tasmania at age 80. James served in the first world war. 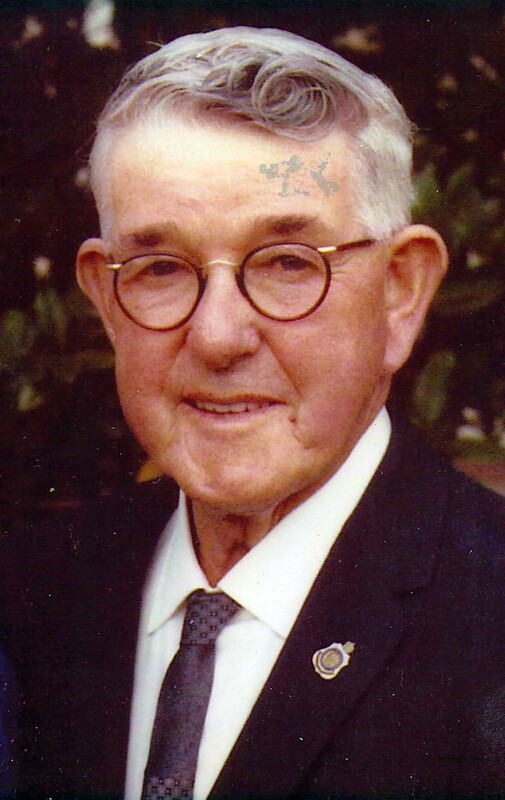 4-Alex Leslie Saward was born on 20 Feb 1921 in Wynyard, Tasmania, died on 7 Apr 1992 in Wynyard, Tasmania at age 71, and was buried in Wynyard General Cemetery. Alex married Beth Sampson in Jan 1955 in Launceston, Tasmania. They had four children. 4-Mary Eleanor Saward was born on 4 Aug 1922 in Wynyard, Tasmania and died on 2 Dec 2004 in Launceston, Tasmania at age 82. 4-Nellie Beatrice Saward was born on 22 Feb 1924 in Wynyard, Tasmania and died on 4 Dec 2012 at age 88. Nellie married Jack Albert Imms on 17 Aug 1946 in Wynyard, Tasmania. 4-Earl Graeme Saward was born on 14 Jul 1934 in Wynyard, Tasmania and died on 8 Jul 1935 in home, Myalla. 4-James Saward was born in 1935. 4-Winston Saward was born in 1936.